Michael is an associate in the firm’s litigation department and represents clients in all aspects of civil litigation. Michael has particular experience in complex litigation matters concerning breach of contract, business torts, including breach of fiduciary duty, fraud, and conversion, and matters pertaining to corporate entities, including corporations, limited liability companies, and partnerships. Michael is also experienced in general civil litigation, including construction disputes, probate and estate litigation, real estate litigation involving leasing, commercial and residential foreclosure, and commercial and residential landlord/tenant, employment disputes, and personal injury actions. Michael regularly appears before and advocates on behalf of the firm’s clients in courts and administrative bodies throughout Connecticut and New York. Michael joined the firm in 2015. Prior to joining the firm, Michael was an associate at a Manhattan law firm where he represented real estate investors, developers and owners in real estate related and business disputes. 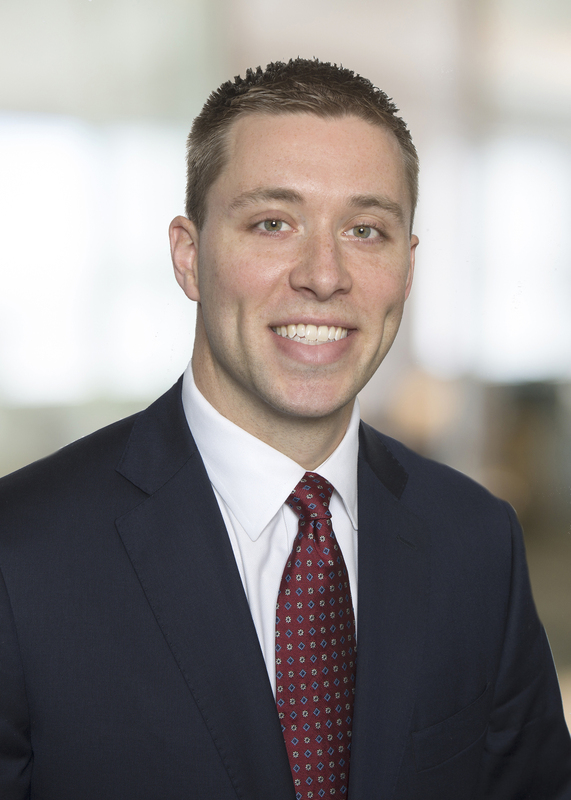 Michael also gained valuable experience drafting and negotiating commercial leases, commercial lending documents, and purchase and sale agreements. While in law school, Michael was the Editor-in-Chief of the American Bankruptcy Institute Law Review, a leading scholarly bankruptcy publication, and a member of the Moot Court Honor Society, where he represented St. John’s University in a national moot court competition arguing First Amendment issues. Michael is a native of Woodbridge, Connecticut and currently resides in Stamford, Connecticut.